This 'moon' lake is located on the northern slope of Turkestan range. This mountain in Batken region is named after a rare flower, Aigul. 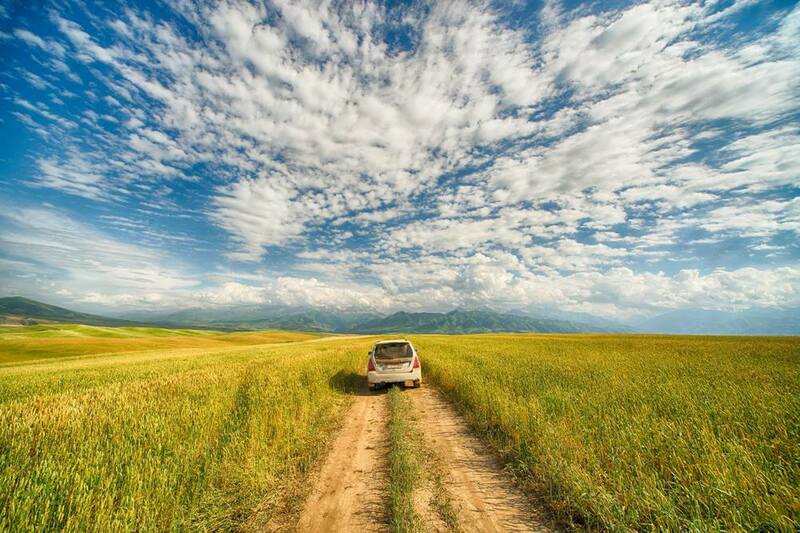 The major National Park in Batken with over 40 thousand hectares. Popular among climber, this peak is the highest point of Turkestan range. Patagonia of Kyrgyz Republic with amazing hiking and mountaineering opportunities.